Are these in your calendar? CONGRATULATIONS to the 2018 EASL Impact Survey Winners!!! Enjoy using your Bunnings vouchers to support your sustainability goals! 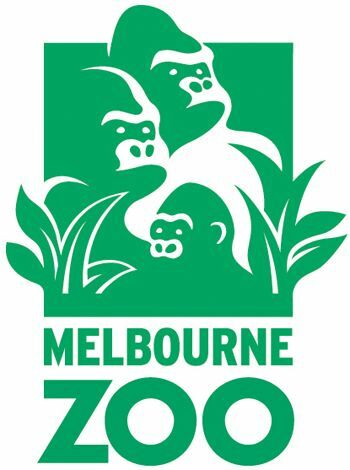 Be part of Melbourne Zoos all new STEM web conference professional development series. In this conference you'll explore the foundations of STEM and how to teach them using problem base learning in the primary and secondary classroom. To find out more and register click here for primary teachers and here for secondary teachers. Lucienne Noontil is a local environmental artist and author whose passion is to share how humans impact nature in the suburbs. School visitors to Blackburn Lake Sanctuary may have been lucky enough to have her as an educator! 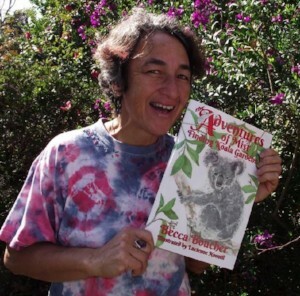 Lucienne’s latest publication tells the story of a koala called Mist who loses her home and has to find a new one. The Aussie Backyard Bird Count has started! 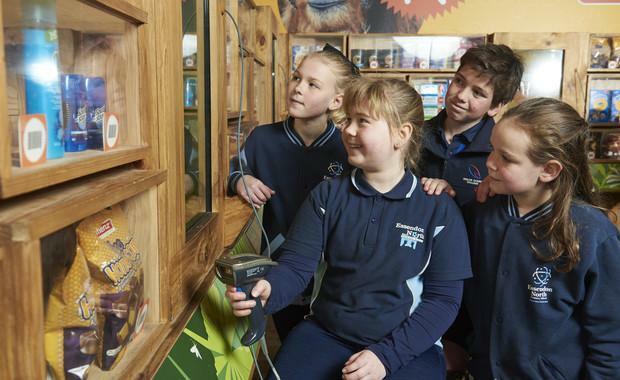 Birdlife Australia is calling on all Australian to count birds in their schools, education centre, local parks or backyard. The #AussieBirdCount is on all week, you can count as many times as you like over the week from anywhere you like - you dont have to count from the same location each time, and it doesnt have to be your backyard. To find out more about how to count, where to count and why we are counting head over to the Frequently Asked Questions page. 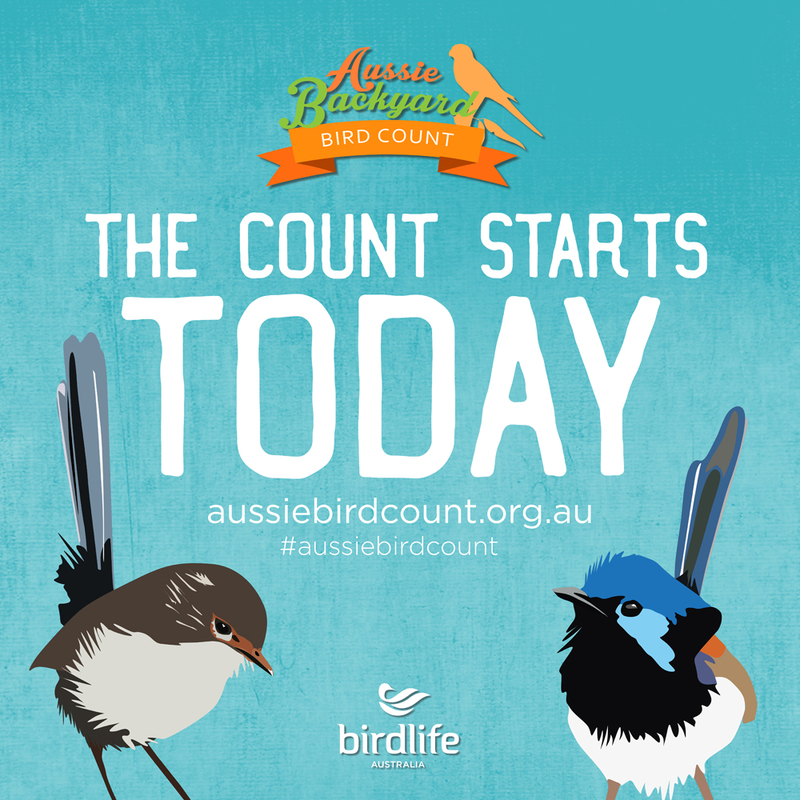 Or to start submitting counts straight away, download the free Aussie Bird Count app or use the online web form. FREE for 2 staff/parents per school. For all details and flyers click here. This training is suited for all members of the community including parents/caregivers, people working in community, health or welfare services (teachers, early childhood educators). This training package includes a 3 hour interactive workshop delivered by qualified and experienced trainers and the workshop will be delivered at a venue of your choice. 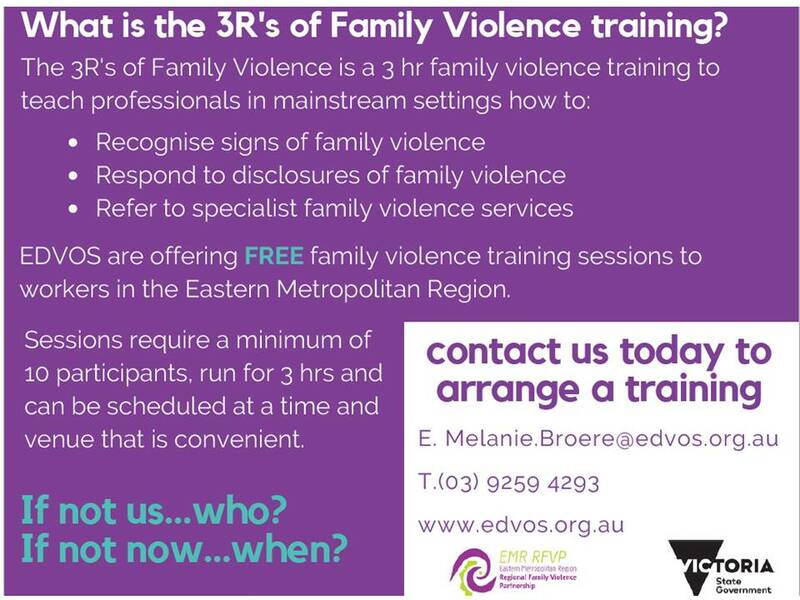 Topics covered include: understanding family violence, attitudes towards violence against women, barriers to disclosure, asking questions, responses and referrals, and EDVOS services. EASL Annual Calendar is coming! EASL is trying something new for 2019. We will be providing an annual calendar of EASLs formal professional development and networking events at the start of the school year. This approach will allow education providers to plan their attendance at EASL events throughout the year - whether by one or multiple representatives. Topics will be disclosed within the annual calendar so you'll know exactly what topics are being covered. Keep an eye out! It's coming soon! Visy - FREE Recycling education sessions. A limited number of FREE in-house education sessions are available to Early Learning Centres, Kindergartens, Primary and Secondary schools in Whitehorse. These recycling education sessions are designed to help students form a broader understanding of why recycling is important, what can and can’t be recycled in your household bin and what happens to recyclables once they leave the kerbside. Students will be taken on a journey through the recycling plant and explore how different materials are sorted and what they are made into at the end of the process. Bookings can be made directly with Visy’s education coordinator by emailing natasha.primo@visy.com.au to arrange a session. Duration of each session is approximately 1 hour. Visy can accommodate between 1 - 3 classes in one session (up to 70 students). This can also be discussed in more detail with the education coordinator when making your booking. 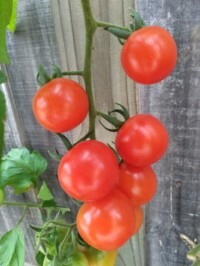 Gardens for Harvest is a free education program for the communities of Knox and Yarra Ranges to learn more about growing their own fresh veggies and fruit. 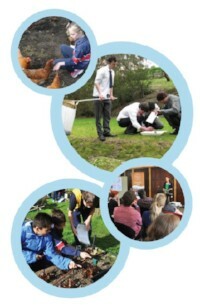 While the program is aimed at residents, teachers at schools and early years centres in Knox and Yarra Ranges are welcome to register (using your school address if you do not live in the municipality) and to take part in Gardens for Harvest activities. Gardens for Harvest members receive monthly updates on what can be planted and how to maintain your veggie garden through the year, and information on upcoming workshops where you can learn hands-on gardening skills. Please Note: Gardens for Harvest does not provide incursions or activities for school or early years groups. 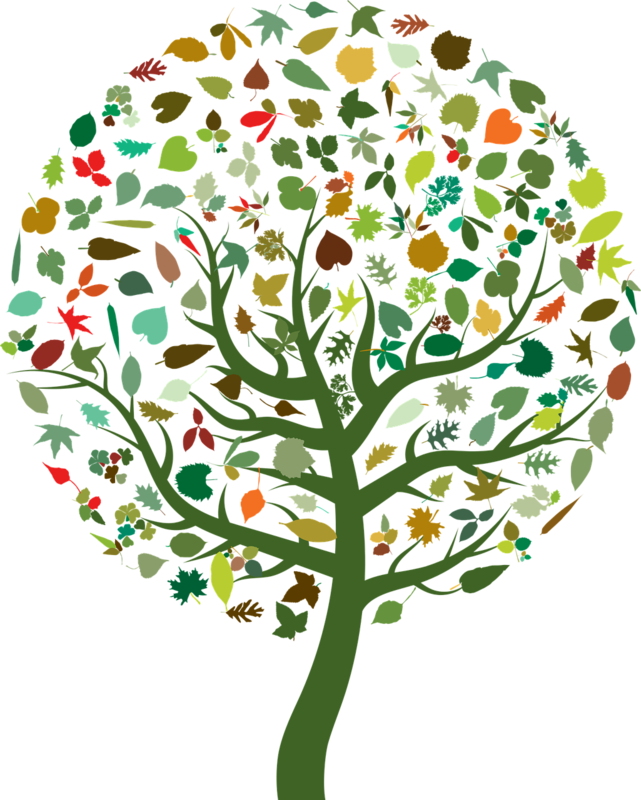 For the full month by month list of sustainability linked days please look at the EASL website. These can be great to link to topics happening over the year. October - buy nothing new month!